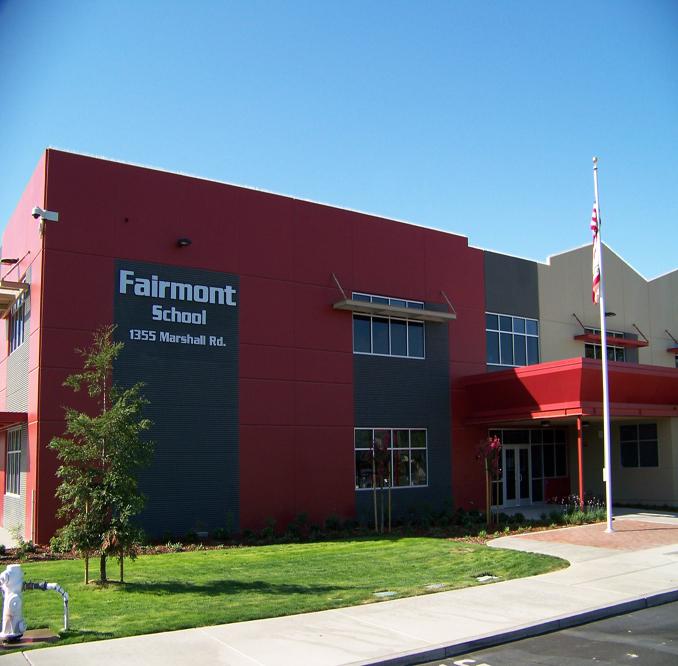 Fairmont Elementary School | Perryman Mechanical Inc.
HVAC and Plumbing for a 53,000 SF new Elementary School. 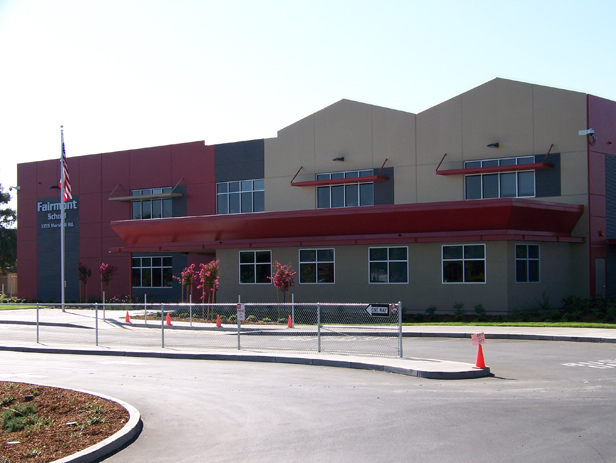 Recognized as the first LEED Silver School in the County. 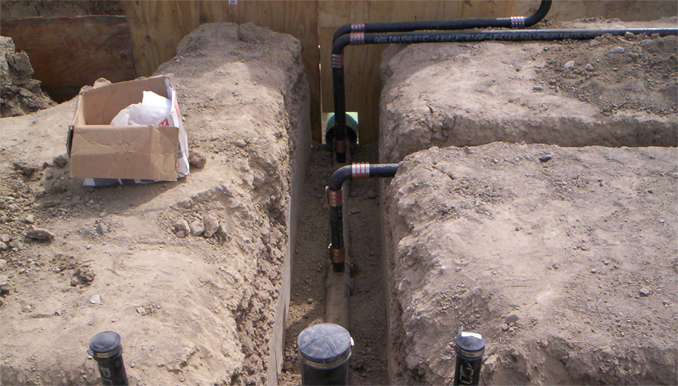 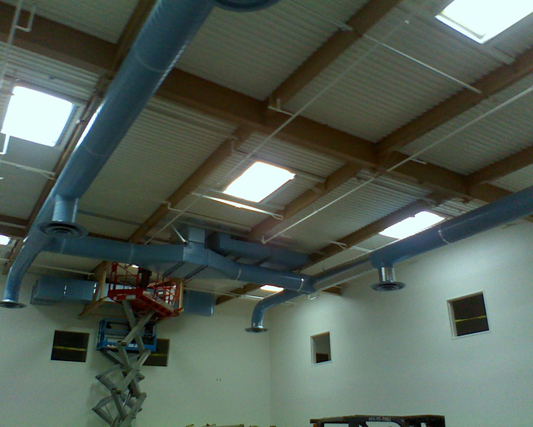 Project consisted of a full mechanical scope including Displacement Ventilation & Variable Power Air Conditioning System. 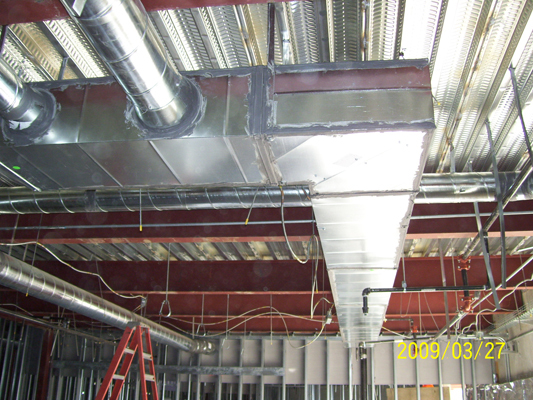 3D BIM modeling was utilized on this project, along w/ Lean Design & Lean Construction methodologies.